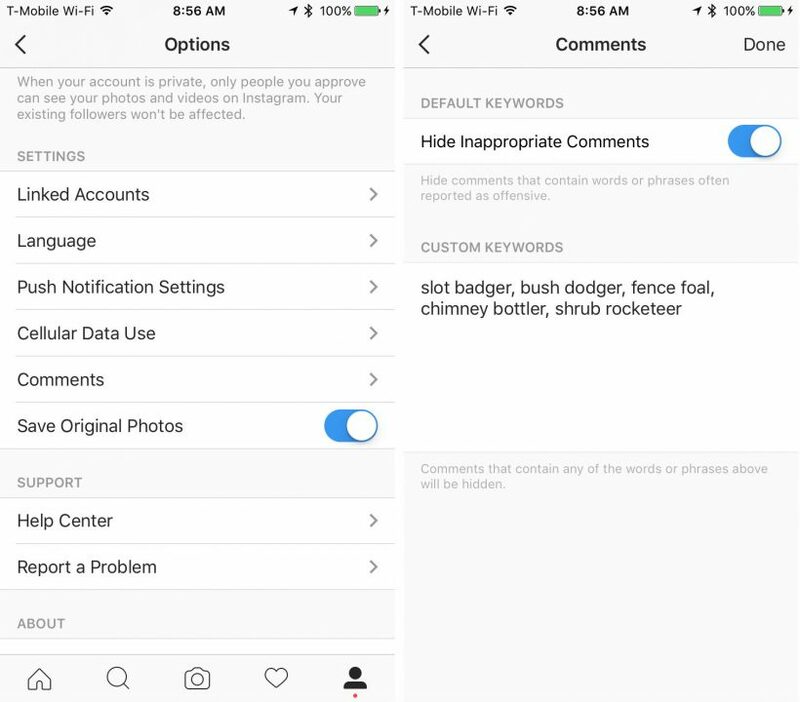 Instagram unveiled a new feature known as “comment keyword filtering”. This new feature is available for all users. According to Instagram, This new feature will enable you to automatically hide comments that you don’t want to see on your posts. It will let you create a preset list of potentially offensive words/keywords or spam comments you don’t want to see on your post, like: “buy followers and likes”and its will automatically hide those words from your post. Go to your profile and tap (iOS) or (Android) in the top-right. Tap next to Hide Inappropriate Comments to filter comments using a default list of keywords, or enter custom keywords below Custom Keywords. Custom keywords can include any words, phrases, numbers or emojis you’d like to filter out, separated by commas. comments on your posts will be restored. Leaks: Upcoming Huawei Mate 9 To Come With Dual 20MP Camera And Kirin 960 Chipset.